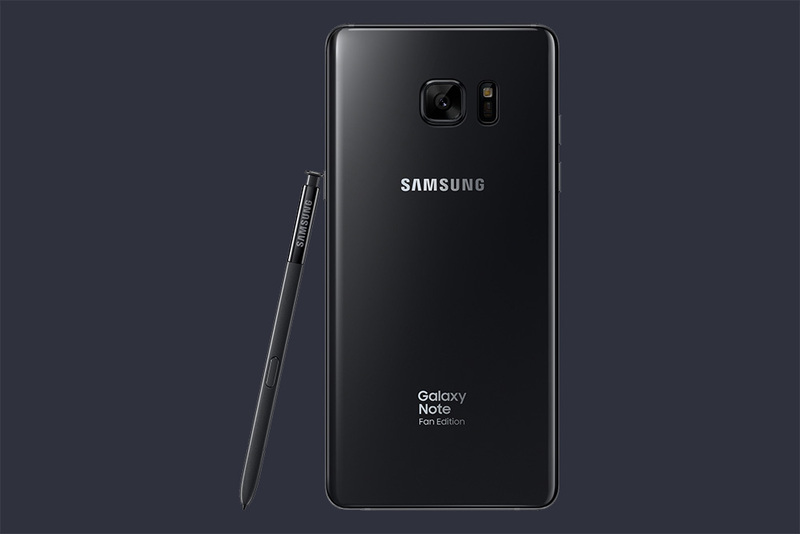 Here it is – the Samsung Galaxy Note 7 “Fan Edition.” No joke, the Galaxy Note 7 is back as a limited edition phone sold only in Korea (for now). Leave it to Samsung to take one of the worst moments in their entire history and turn it into a keepsake item for their biggest fans. The box even has a heart on it. Awwww. 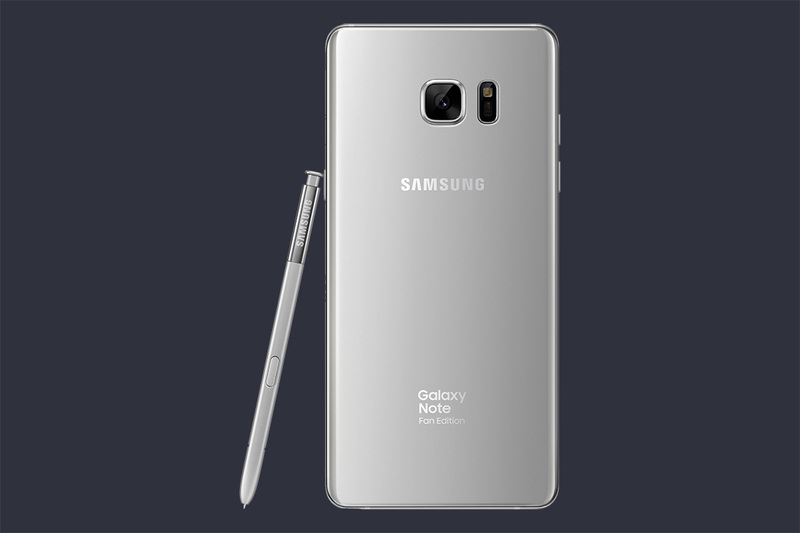 The Galaxy Note 7 “Fan Edition” or FE is very much the Note 7 you remember with a 5.7-inch QHD display, 12MP Dual Pixel camera, and S Pen. This time around, though, it has a smaller 3200mAh battery, Bixby on board (Home and Reminder), and the new software UX from the Galaxy S8. 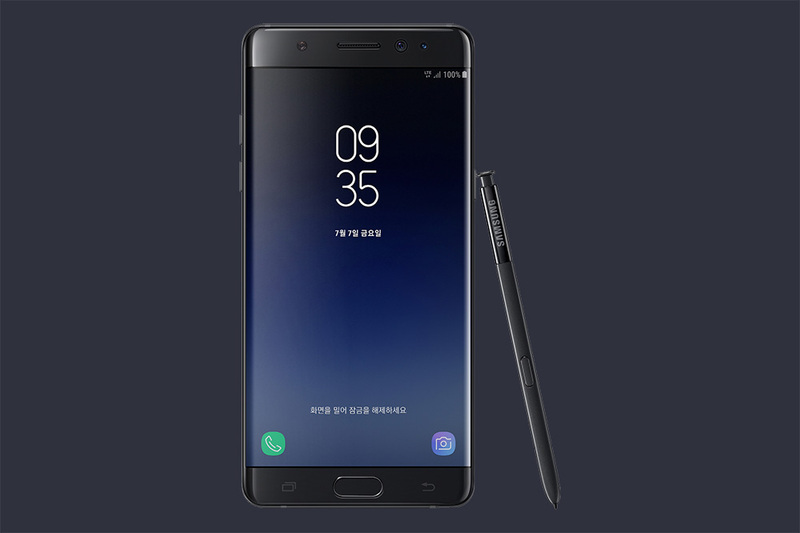 In many ways, it’s a preview of the Note 8, only with last year’s specs. It features branding on the back that reads “Galaxy Note Fan Edition,” so that you never forget the phone’s warm past. It’ll arrive on July 7 in Korea in black, gold, silver, and blue. The initial production run will be limited to 400,000 units.